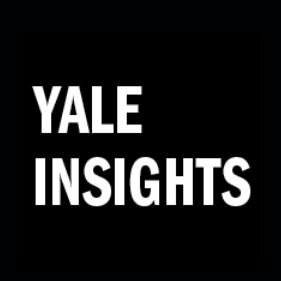 The Yale School of Management's look at global business. In 2015, Larry Fink, chairman and CEO of the investment firm BlackRock, warned chief executives at top American companies about activist shareholders. You described Nancy Pelosi’s letter to Donald Trump about the State of the Union as a “collaborative threat.” Could you describe what that is and why you think it’s an effective negotiating tactic? By Roberta Kwok In 2014, Tesla announced that other firms would be allowed to use its patented technologies. The practice seemed to defy the commonly held view that companies should protect their knowledge from competitors.